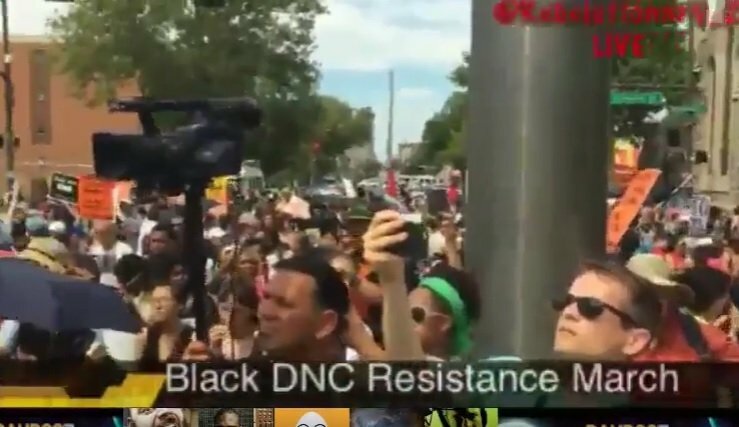 The Black DNC Resistance March was held today in Philadelphia. The lead speaker read a poem against whitey. Then he ranted against whitey, capitalism, America and Christians.